The Chrono.gg ARG involved a bunch of coin-related puzzles spread across various sites. The following is a chronological documentation of puzzles and events that occured during the Chrono.gg ARG, an ARG that took place on the popular game deal site Chrono.gg. This investigation is COMPLETED. But, you can still join the discussion on the Official Chrono.gg discord, here. Following that URL leads to a site containing some text and an image with different color columns. 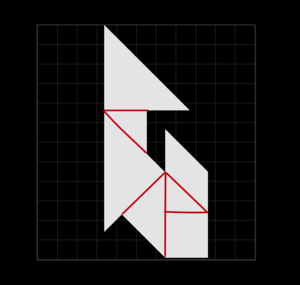 Every user was given a different sequence from 1 through 24. The sequences were constant, meaning that two users assigned the same sequence both had the same set of colors in their swatch. Users then found that the last two colors of every set of color columns corresponded to the first two colors of the next swatch in sequence. Cutting out the extra colors, and by converting the hex values of all the assembled color swatches into letters of the alphabet, the following message was obtained CRITICAL WARNING: COINS ARE UNEXPECTEDLY MISSING. SUSPECT IDENTIFIED. SUSPECT ID: GRENDEL23. REQUESTING INVESTIGATIVE ASSISTANCE. END TRANSMISSION. The user's avatar caught the attention of the solvers. Barry, an antique coin collector, has recently come into possession of a complete collection of ancient Xin dynasty coins and spades that are more than 2000 years old. There are 6 coins and 10 spades, making a total of 16 pieces, each of which has a different denomination. The coins and spades, which have square holes in their centers, are speared on a small metal rod, with the bottom spade being the largest (and the highest denomination). Barry wants to move each of the pieces to the rod in his display case; however, they cannot be scratched or otherwise damaged! To that end, Barry is only able to move one piece between rods at a time. Fortunately, Barry has a third rod that can be used for storage. Additionally, a piece is only able to be stacked on top of another piece on the same rod if it is of a smaller denomination than the coin or spade it is being placed on. Keeping all this in mind, what's the minimum number of times Barry will have to move the Yao Quan Yi Shi piece while transferring all 16 coins and spades to his collection? The correct answer was obtained using the exponential nature (Mersenne Number, or Mn=2n-1) of the puzzle; with 16 disks, the Yao Quan Yi Shi piece (the 2nd disc) would need to be moved 16384 times. 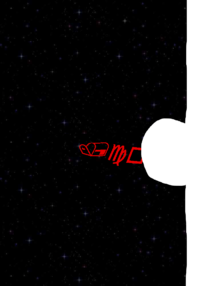 The font is Wingdings, reading: /corr However, there is another, cut-off symbol. It was speculated this leads to /corru - an assumption that was confirmed on day two. 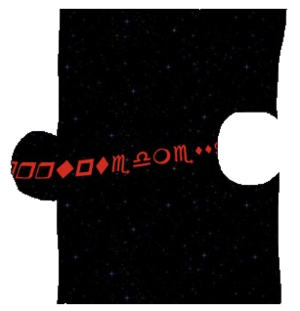 At this point, after hitting what seemed like a wall with no leads to go off by, participants began to grab at straws for the night until it was assumed that the ARG was timegated, a term used to mean that portions of the puzzle are revealed after a certain amount of time. During this discussion, The Coin Conspiracy updated with a .gif of a gate at the bottom of the page. This simultaneously confirmed the beliefs of those who figured there was a timegate, and caused more suspicion into the meaning of the gate itself. At approximately 18:20 UTC on 6 Mar. 2017, The Coin Conspiracy updated to reveal a new post titled "Silver for Seconds"
I flip 4 silver dollars and hide the results from you. I tell you that at least two of the coins came up heads. What is the probability that the other two coins came up heads as well? The chance of 2 coins being heads-up in a 4-coin toss is 11/16. The consecutive chance of the remaining two coins being heads-up is 1/11, which is the answer. 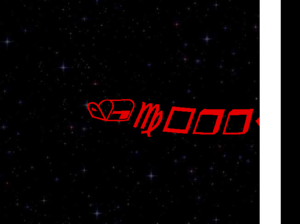 Correctly entering the answer revealed a second piece to the previously discovered Wingdings message, this time with the alpha layer properly applied, and no way to read the RGB values it means to hide. 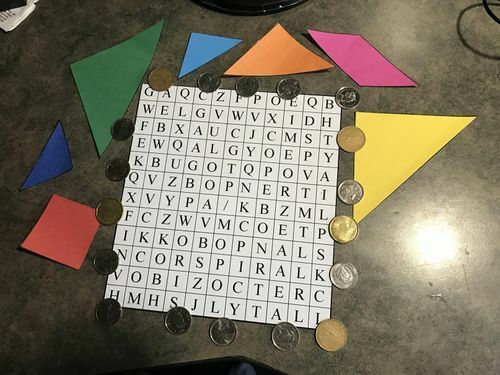 Within minutes of solving the new puzzle, another post appeared on the site titled "Accounting", this time with an image with rows of American coins of various value. At 18:00 UTC on 7 Mar. 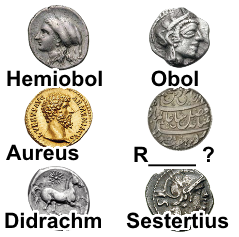 2017, The Coin Conspiracy updated to reveal another image puzzle titled "A Collection". 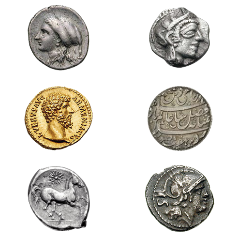 Users worked to note down each coin's value and name, citing historical articles for reference. 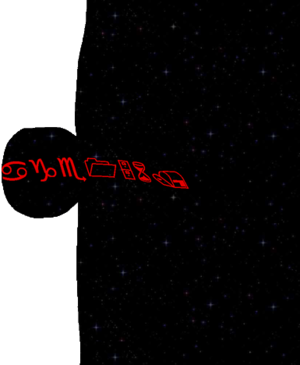 This led to the answer and the final piece of the Wingdings phrase. Adding the Wingdings phrase to the end of http://thecoinconspiracy.com brought users to yet another puzzle with the header "Communication Reconstruction"
This puzzle asks that users once again collaborate in an effort to transcribe a segment or phrase. A user is given a static (only ONE) phrase with a certain organization. This is incorrect. While refreshing will not give a user a new phrase, it appears that everyone gets a new phrase after a set period of time. The first set of number(s) indicates what phrase follows. The last set of numbers is used to indicate what phrase is needed, and what word from that phrase is the answer. For example, 81: It takes a big man to do small things. 50-3 is phrase #81. 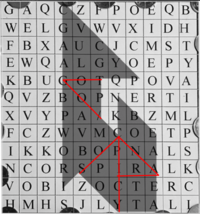 Its answer is the 3rd word in Phrase #50. To correctly answer, users input what Phrase they are answering, along with the answer to that corresponding phrase. There were 85 separate Phrases to solve. You have done well to come this far. Your group showed exemplary teamwork and collaboration. Uncovering the mystery behind the conspiracy was no small task. However, there is one outstanding issue. I have been collecting coins throughout my life. Once I have enough, I can use them to unlock something special. 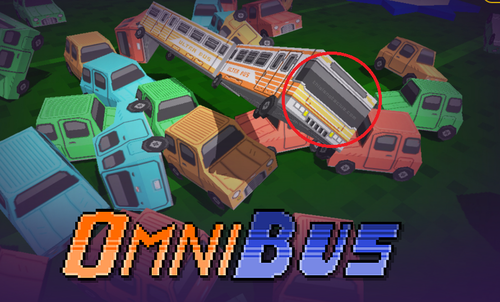 Unfortunately, I was hijacked during my final journey and all of my coins were stolen. In the meantime, we need you to restore our collection so my mission can be completed before it's too late. Users were met with a site that displayed a meter, a goal of 500 coins, and a prompt asking to insert coins. This part of the ARG ambiguously asked users to type insert coin into the official Chrono.GG Secrets Discord channel. Each user could only input three coins (but it was assumed by participants that every single coin had to come from one of 500 different users). 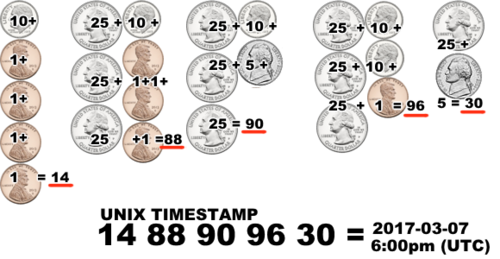 Around halfway through filling the meter, the site updated to hint that the limit was three coin inserts per user. At precisely 22:15 UTC, on 7 Mar. 2017, the Coin counter reached 500/500 and the page was updated to its final stage. The content update will be at 17:00 UTC on 8 Mar. 2017. 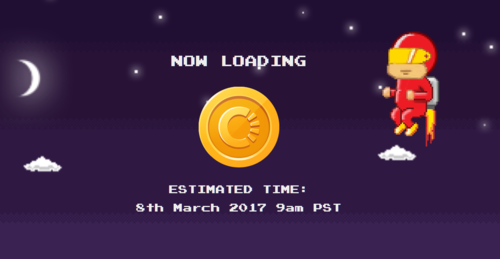 It has been confirmed that the update will involve "collecting coins and using them." The update that was rolled out on 8 Mar. 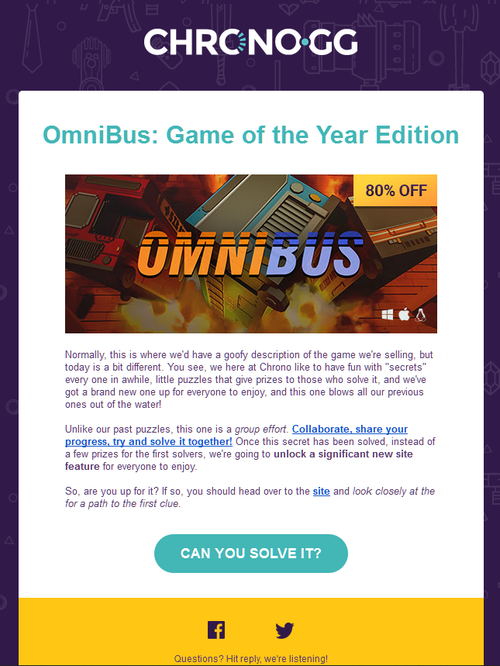 2017 let users who check the Chrono.gg site daily receive coins that can be used in an on-site store to buy a selection of games. There are daily login streak goals that provide users with more coins than the daily amount, which provide incentive to visit for every daily deal.